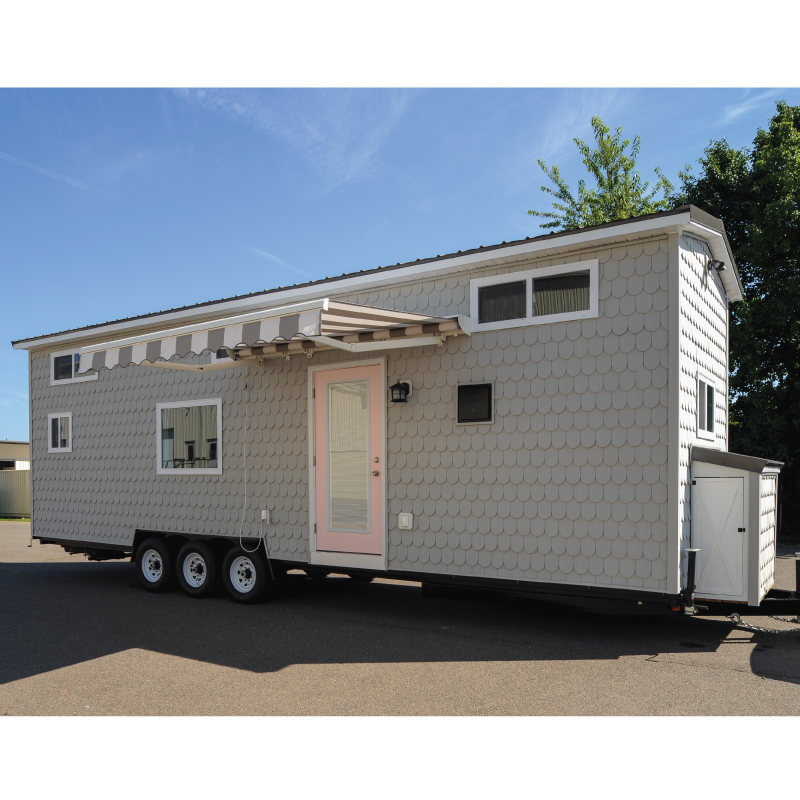 Custom portable tiny houses on wheels for sale. 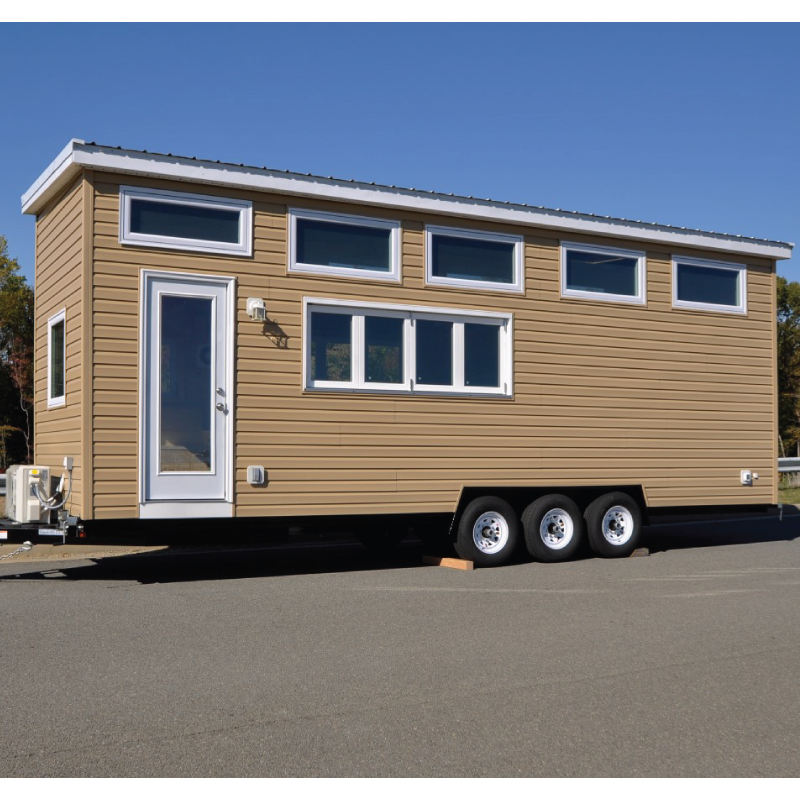 siding, roofing, flooring and built-in storage solutions, the possibilities are endless! 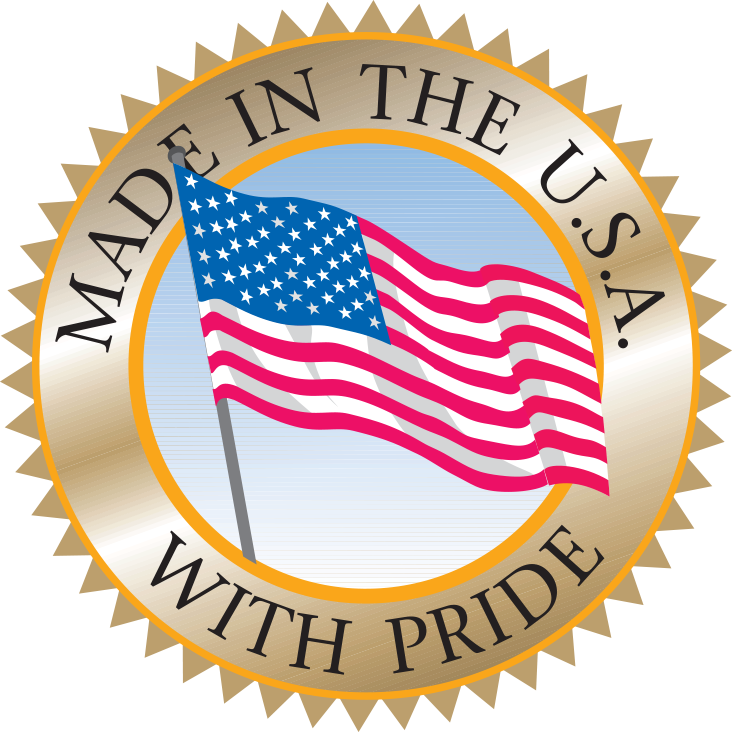 We believe in a collaborative process that is an enjoyable experience for everyone involved. 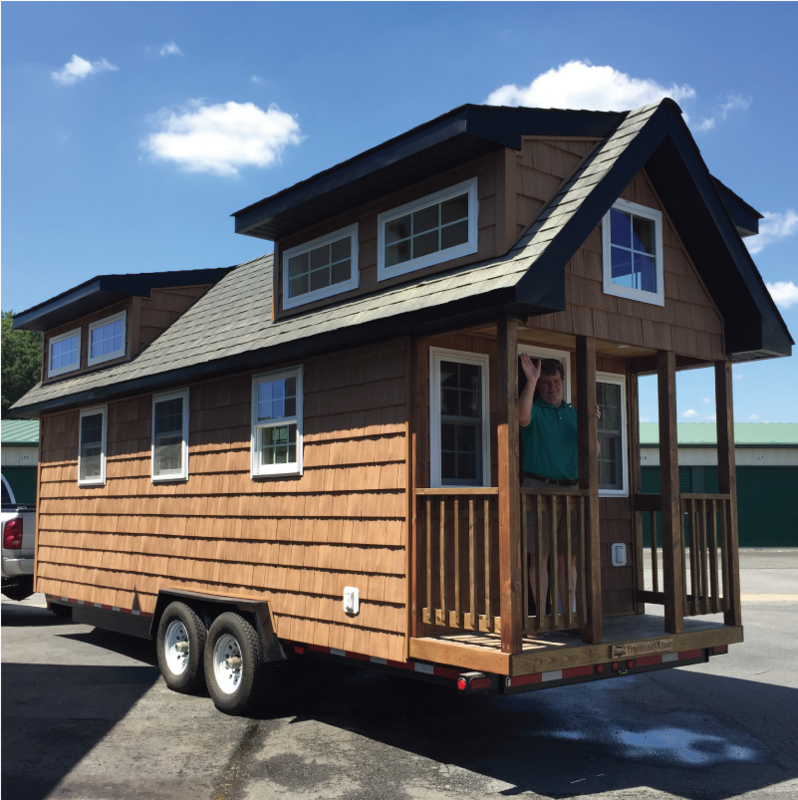 Bring us your drawings and other ideas and we will bring your Tiny House dream to life! 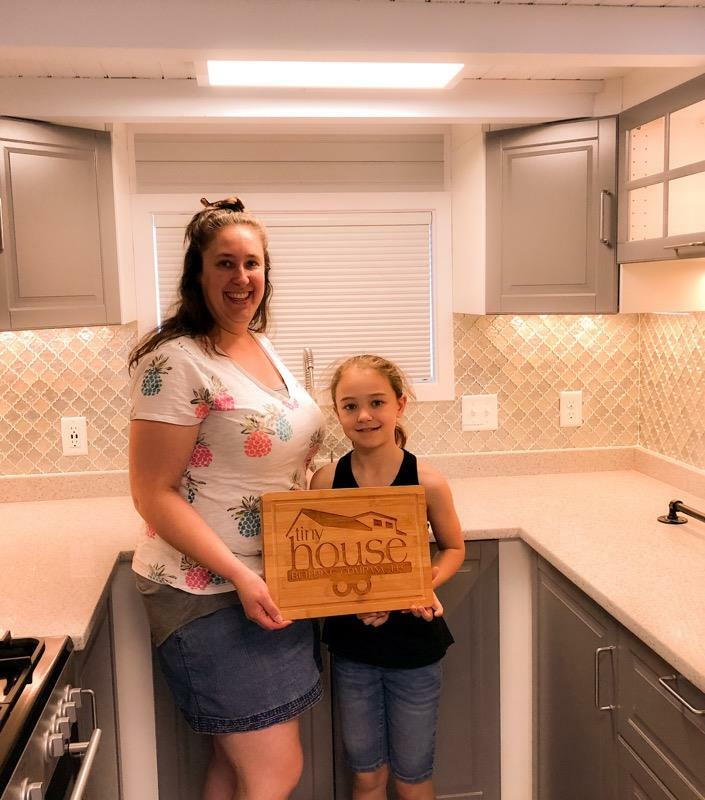 From framing to completion and delivery, here you can find pictures, pictures and more pictures! 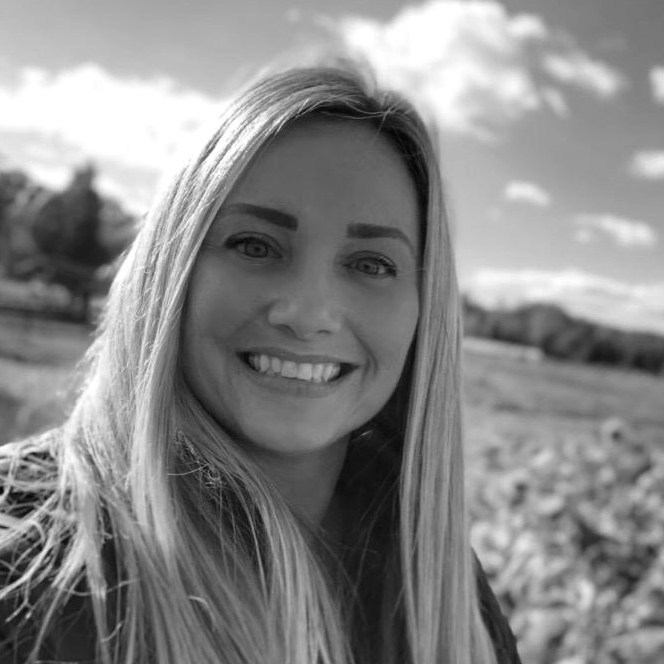 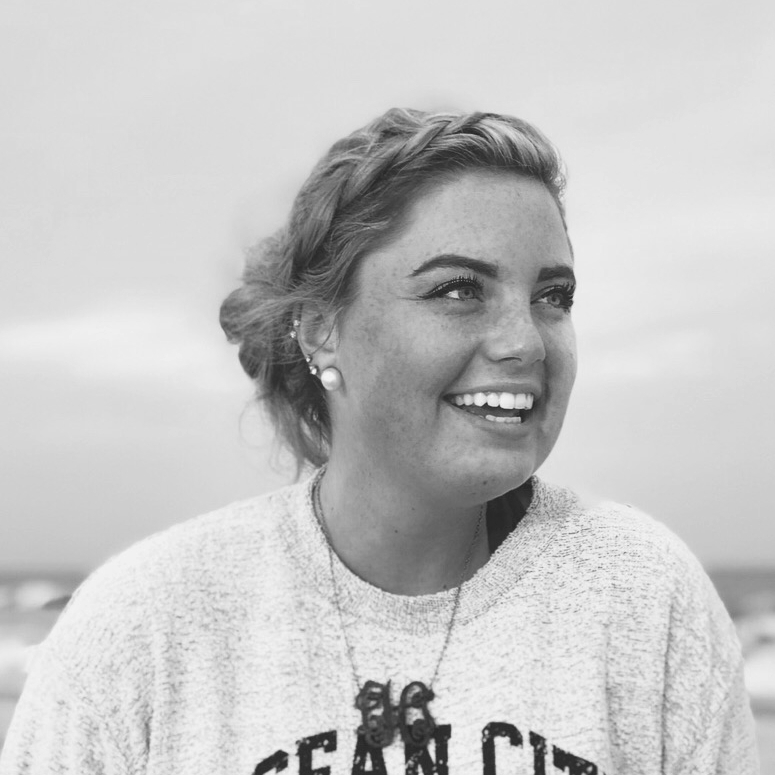 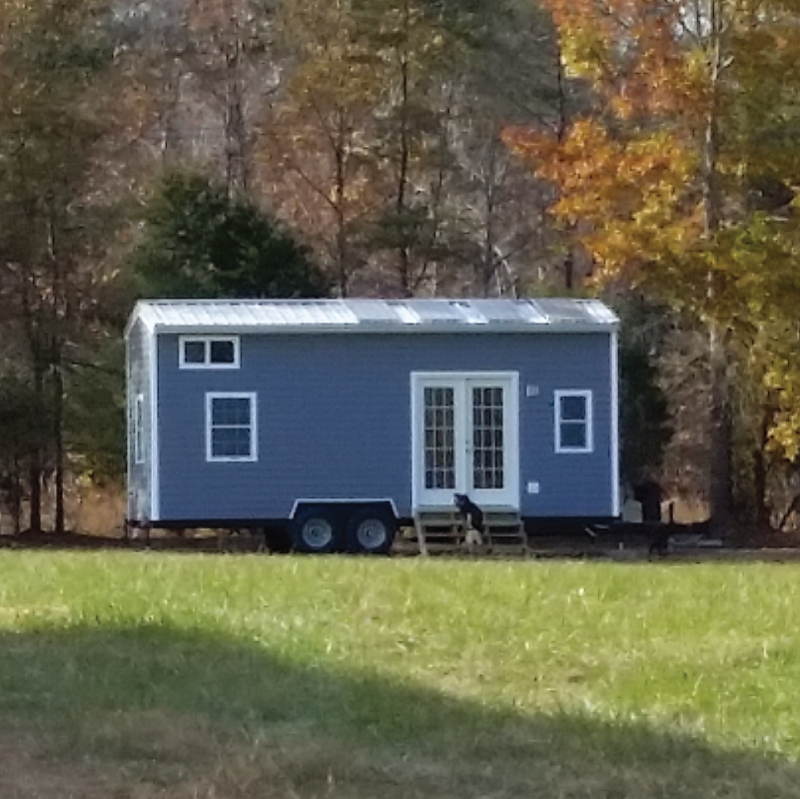 Do you have questions about going tiny? 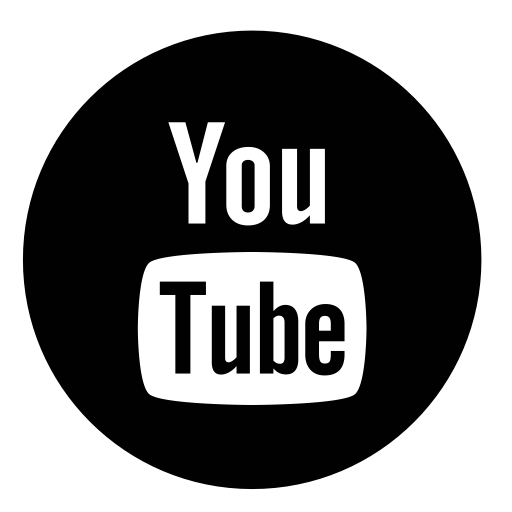 Answers to our most frequent asked questions can be found here. 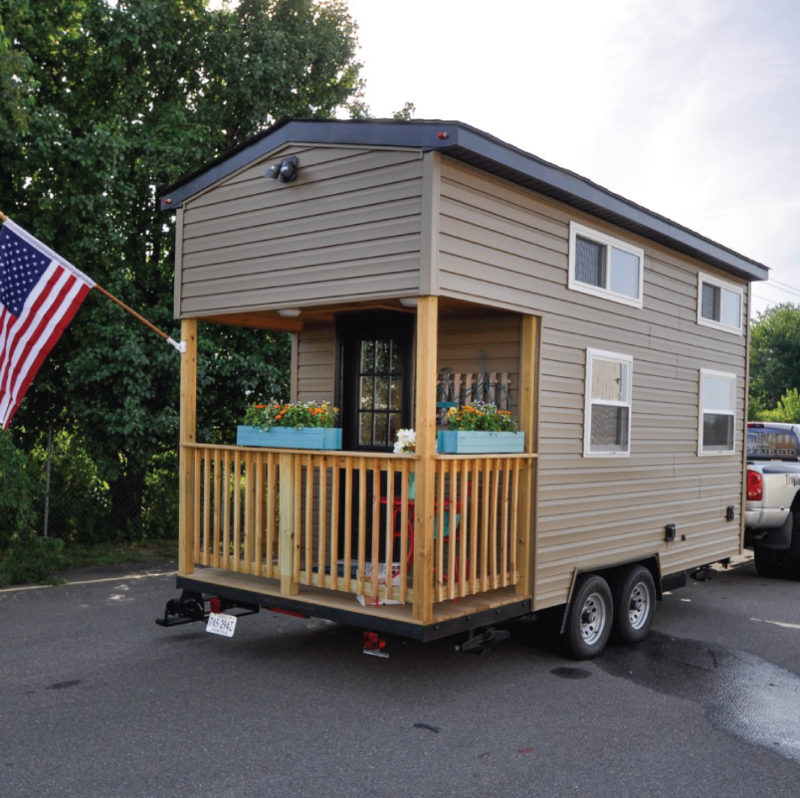 We are not open daily to the public, however, we do host open houses and attend events. 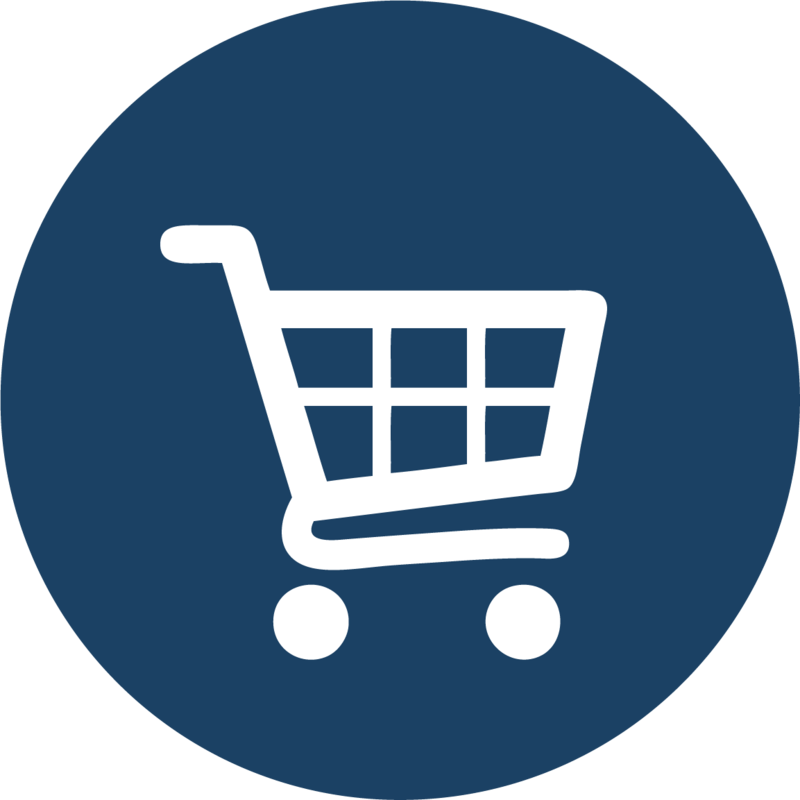 Private appointments can be requested online as well. 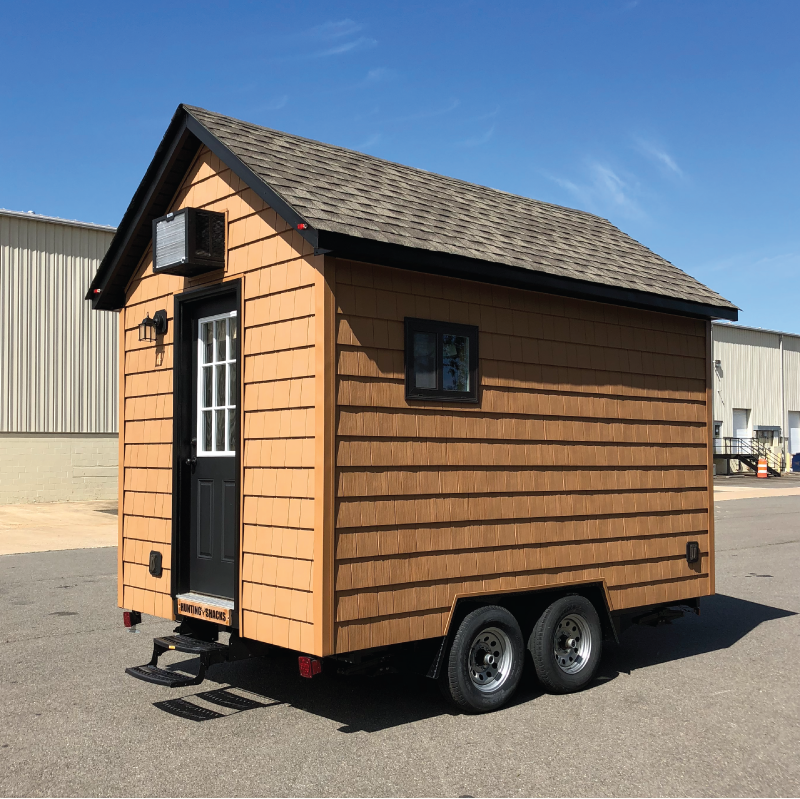 Want to build your own tiny house? 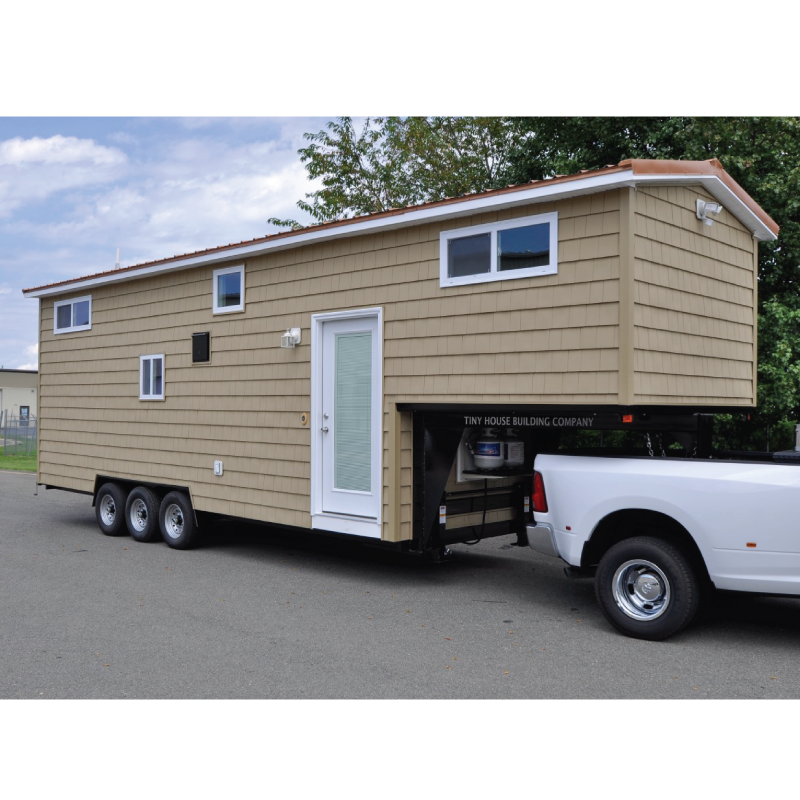 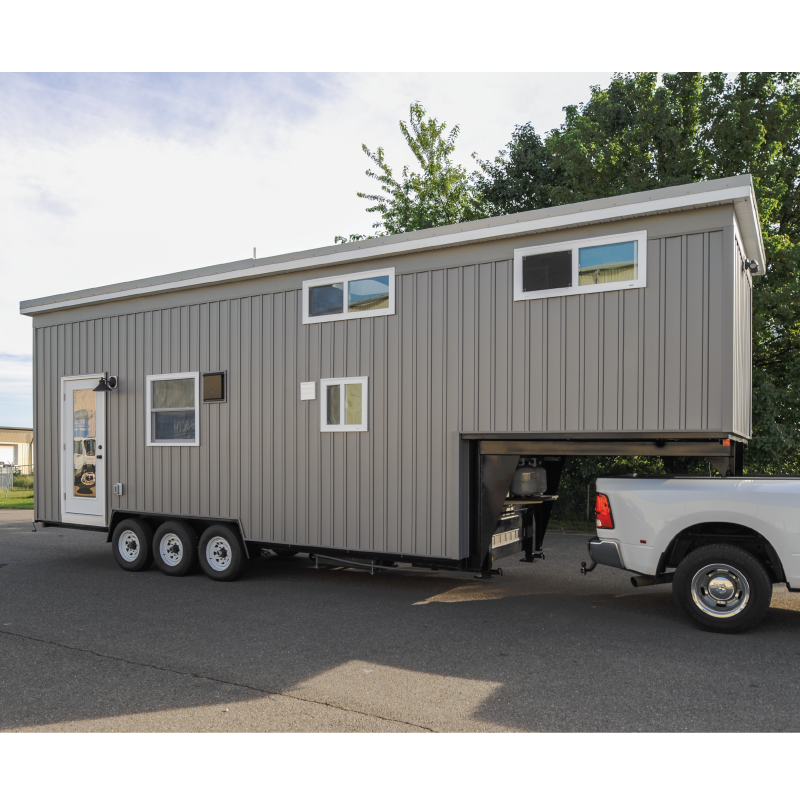 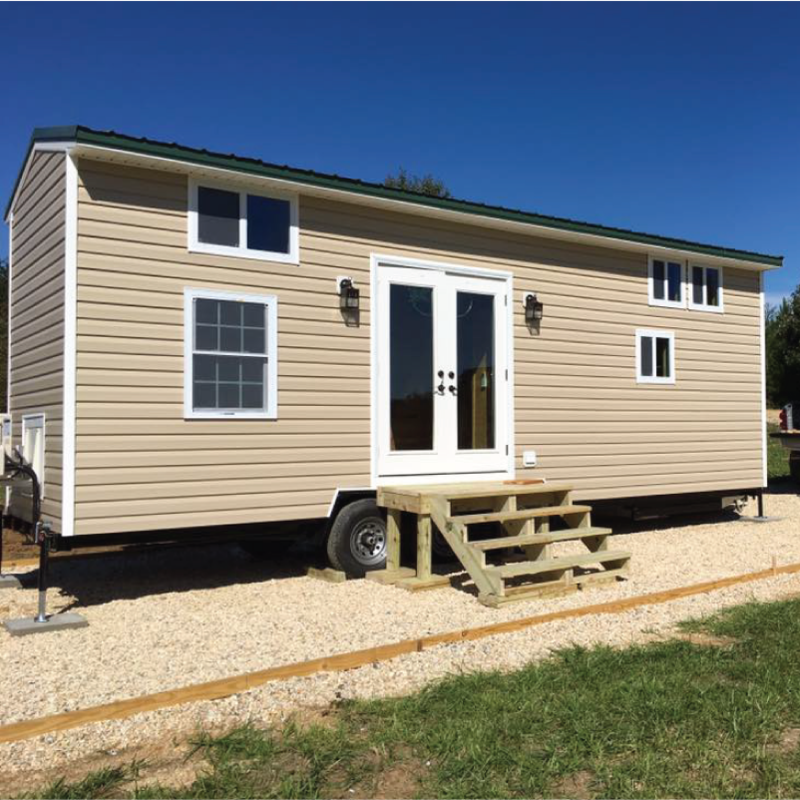 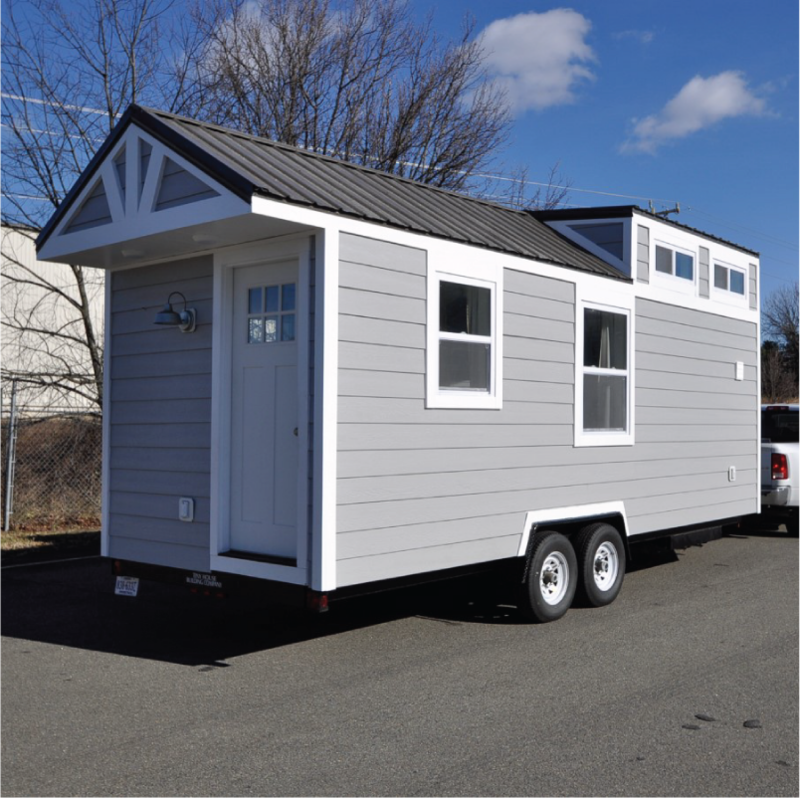 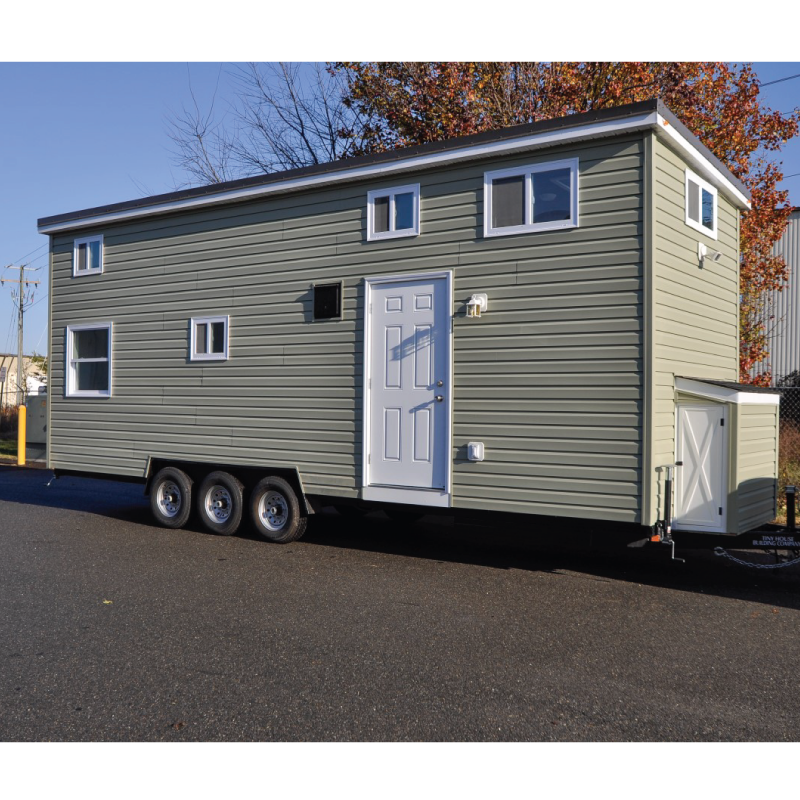 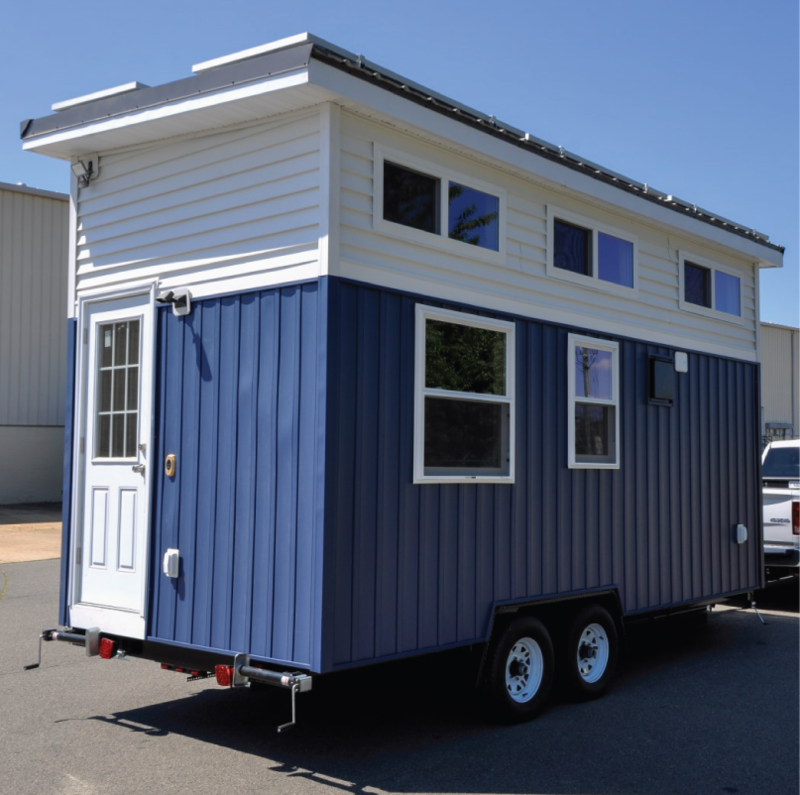 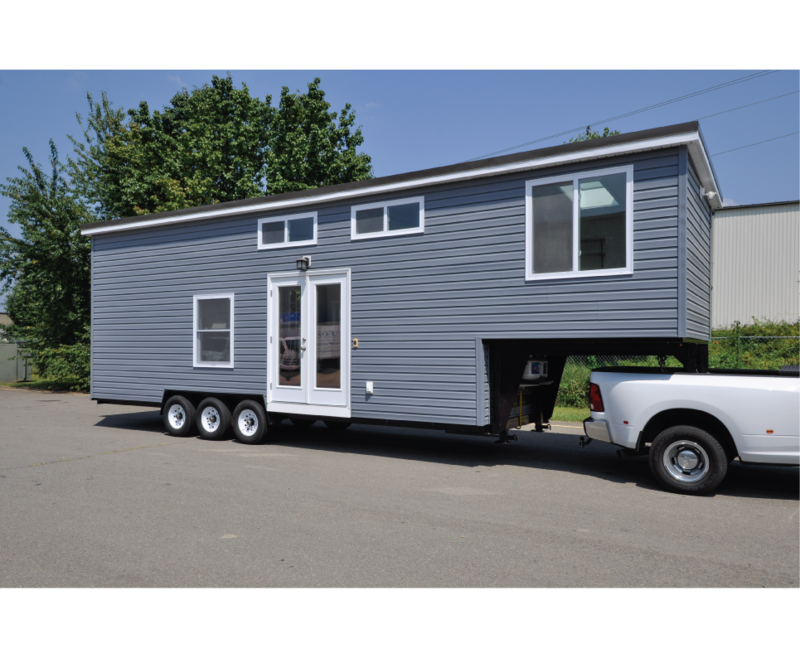 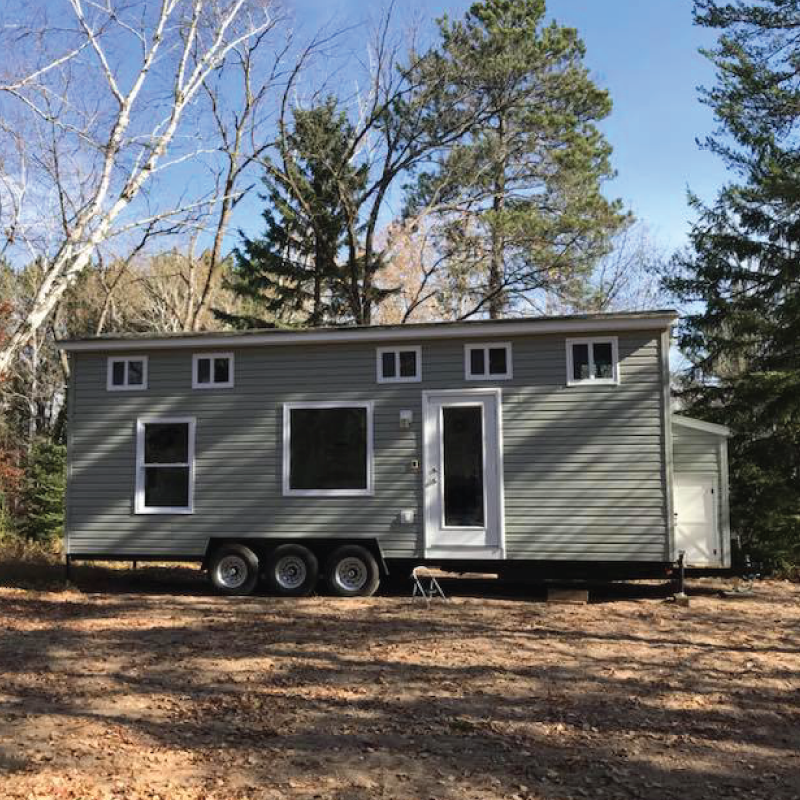 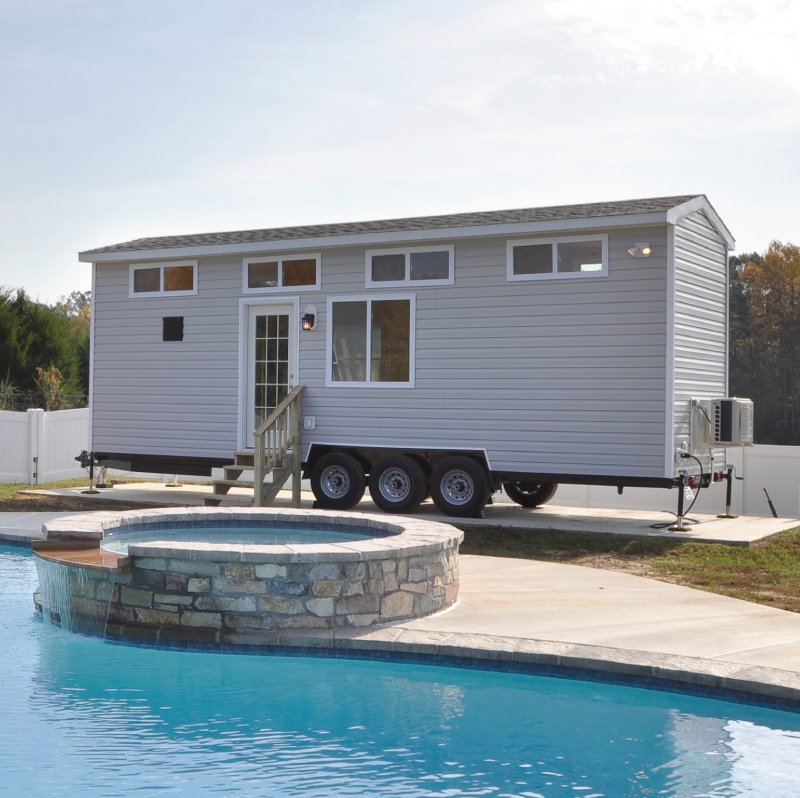 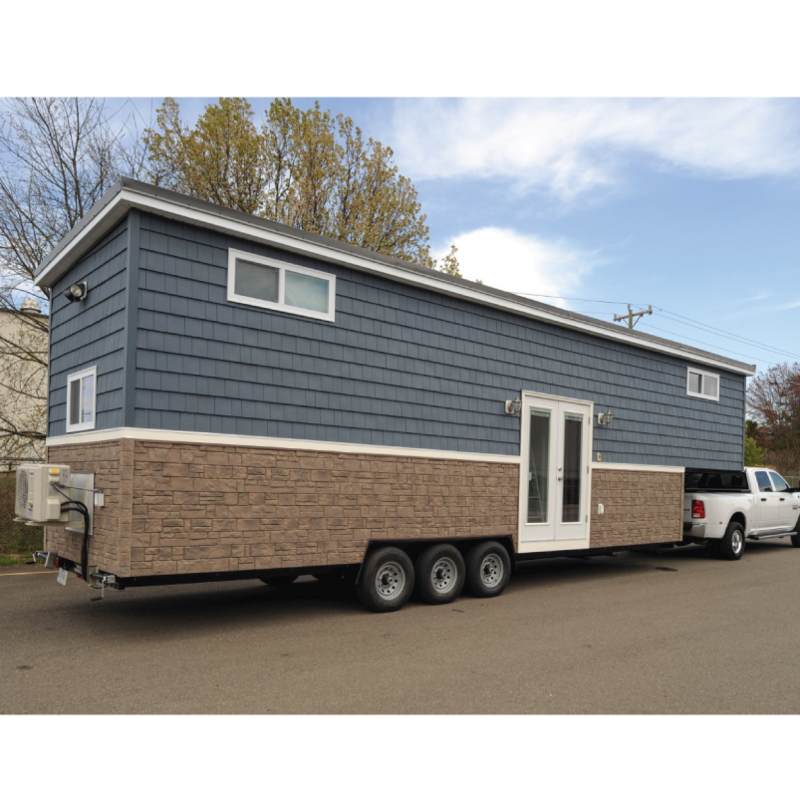 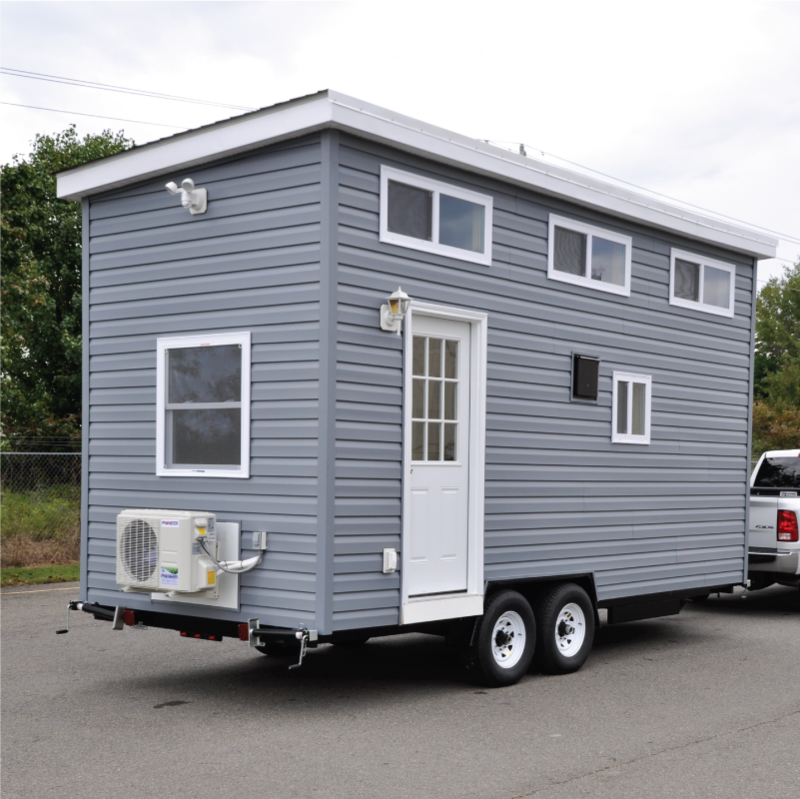 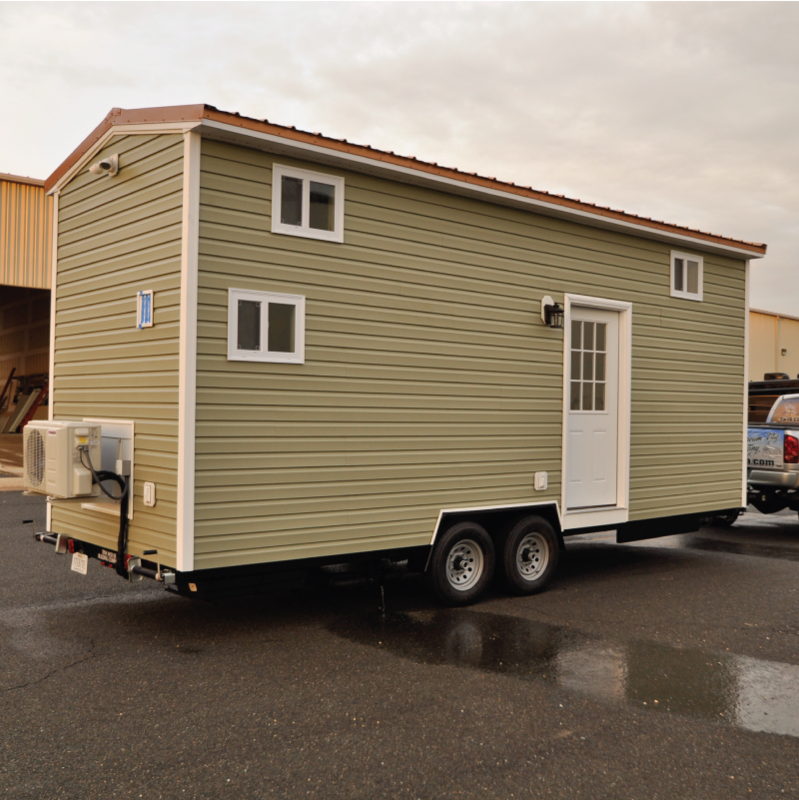 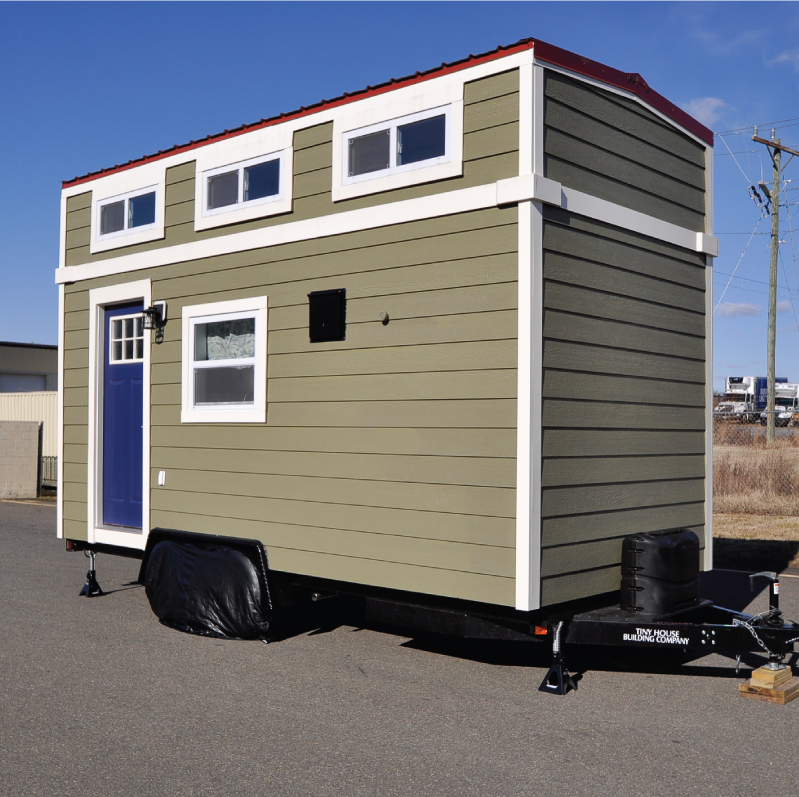 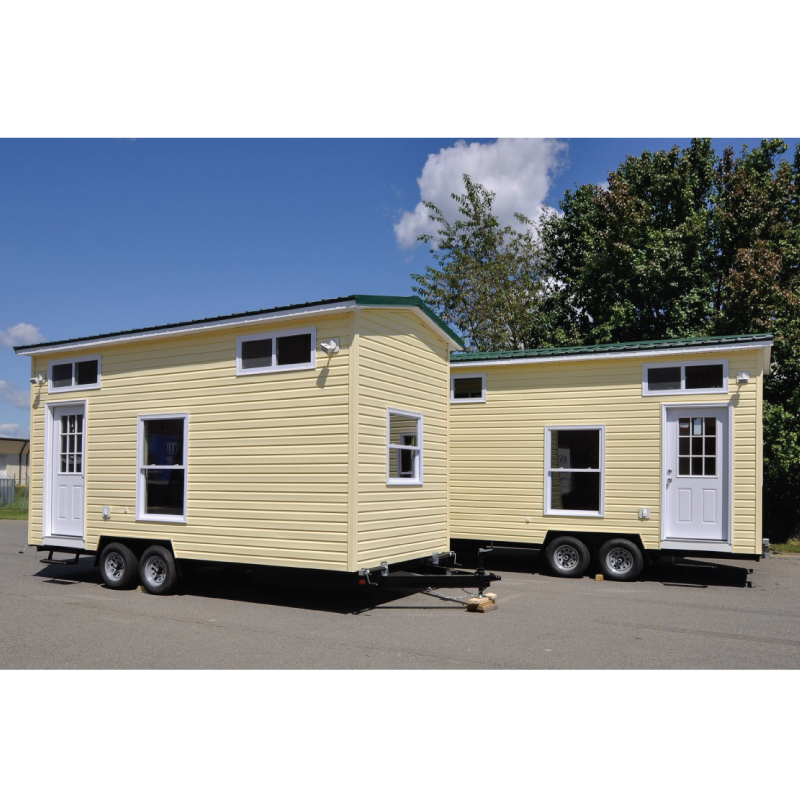 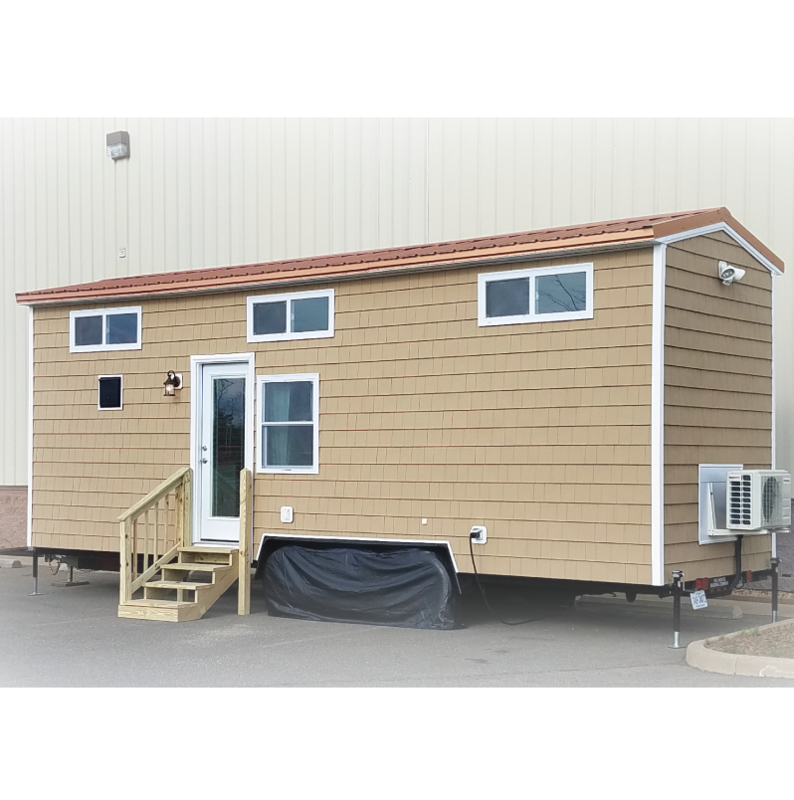 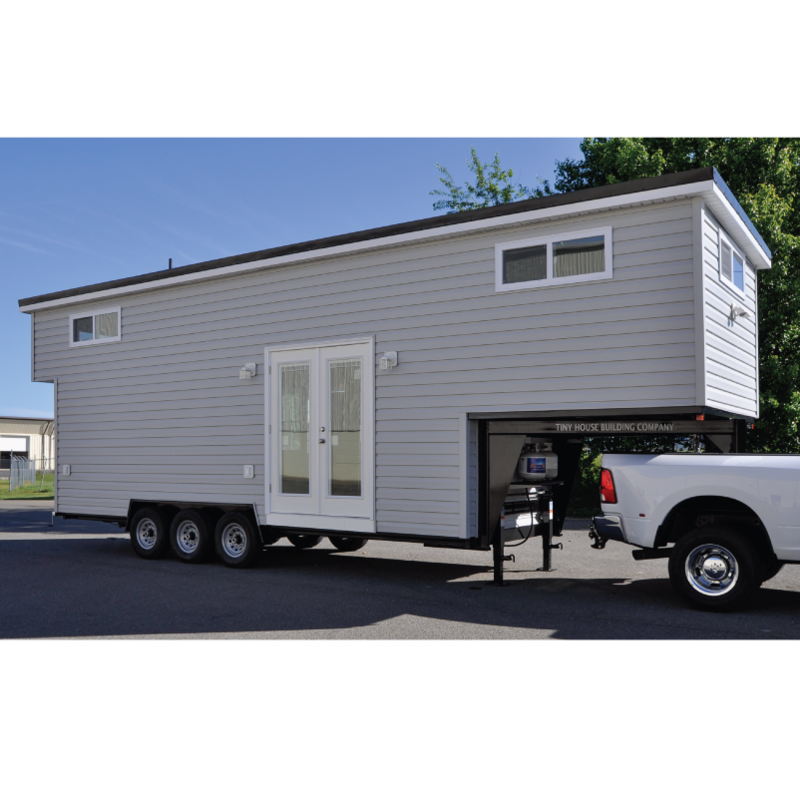 We are pleased to offer select tiny house trailers and plans for purchase. 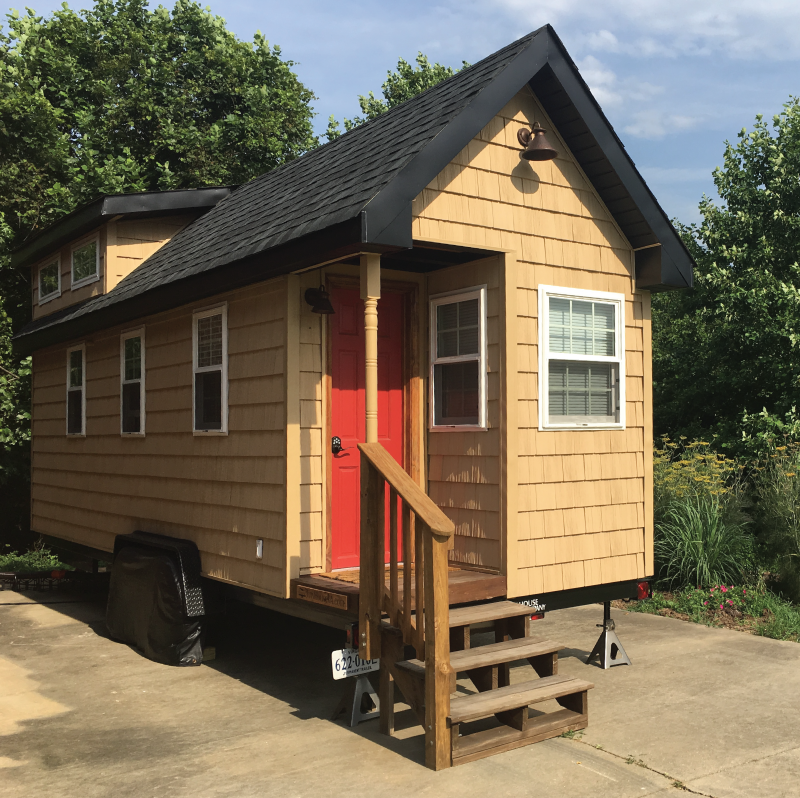 Your favorite tiny house merchandise is available for purchase 24/7 online! 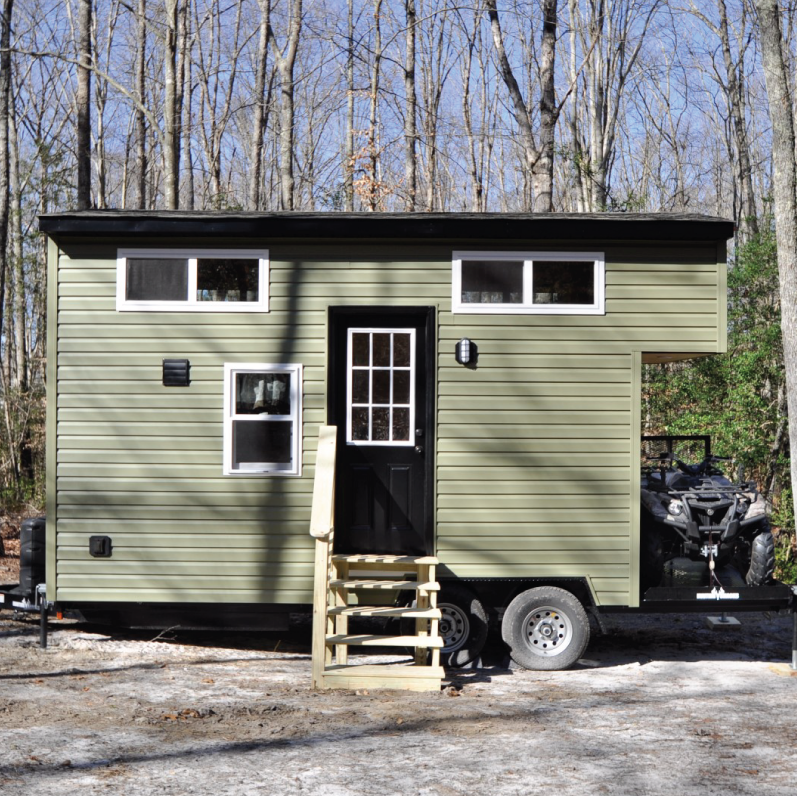 LIVE ON OR FULLY OFF-GRID!! 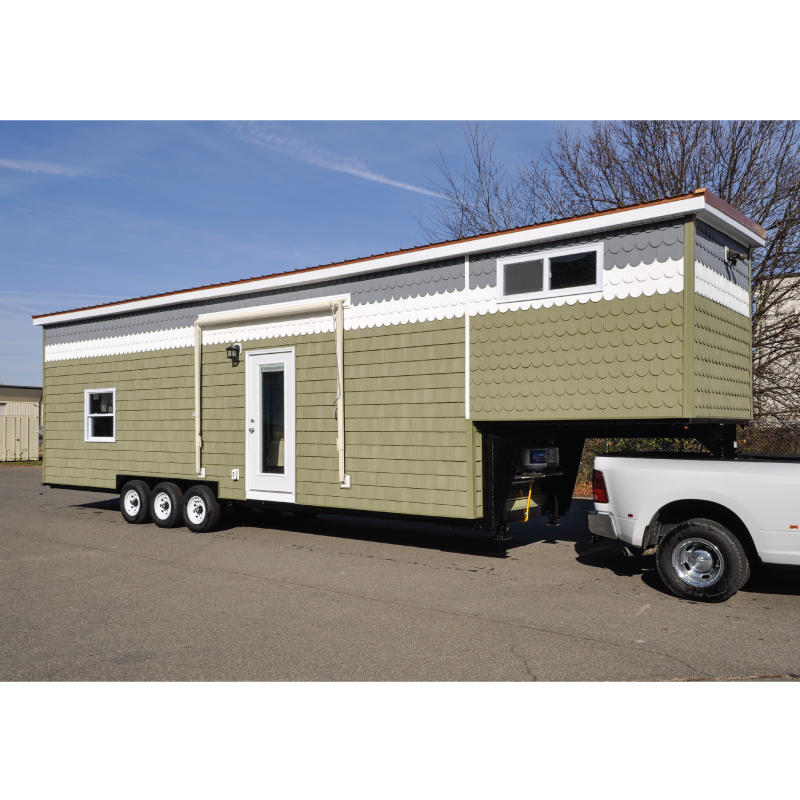 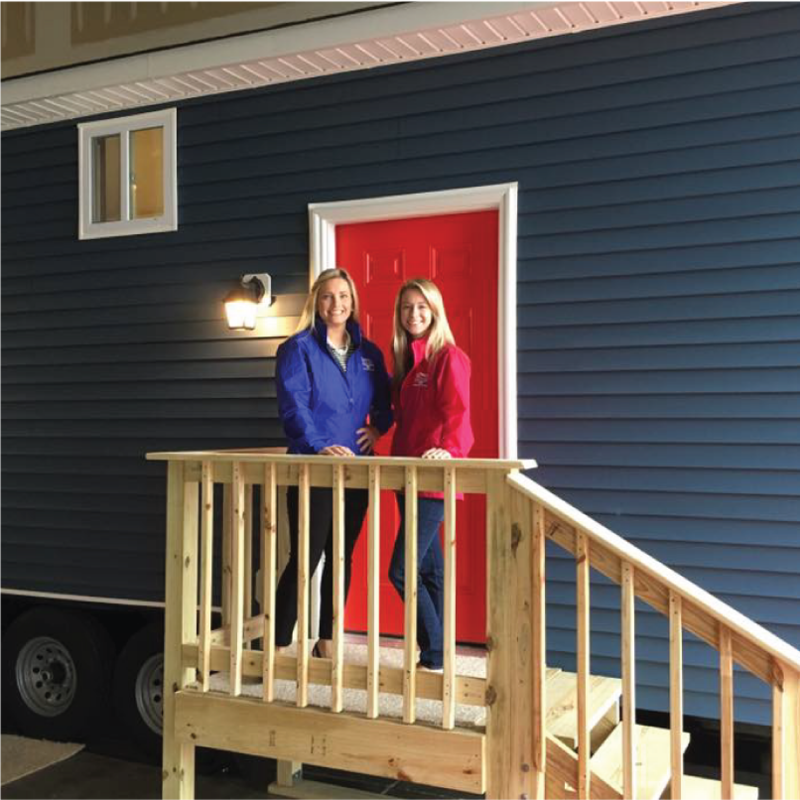 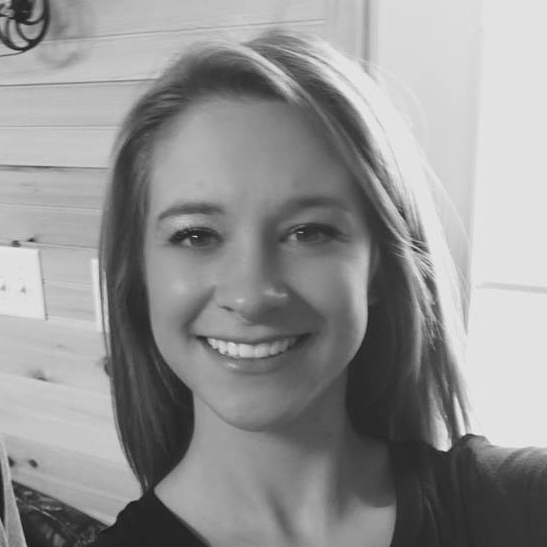 “We can't say enough positive things about Tiny House Building Company. 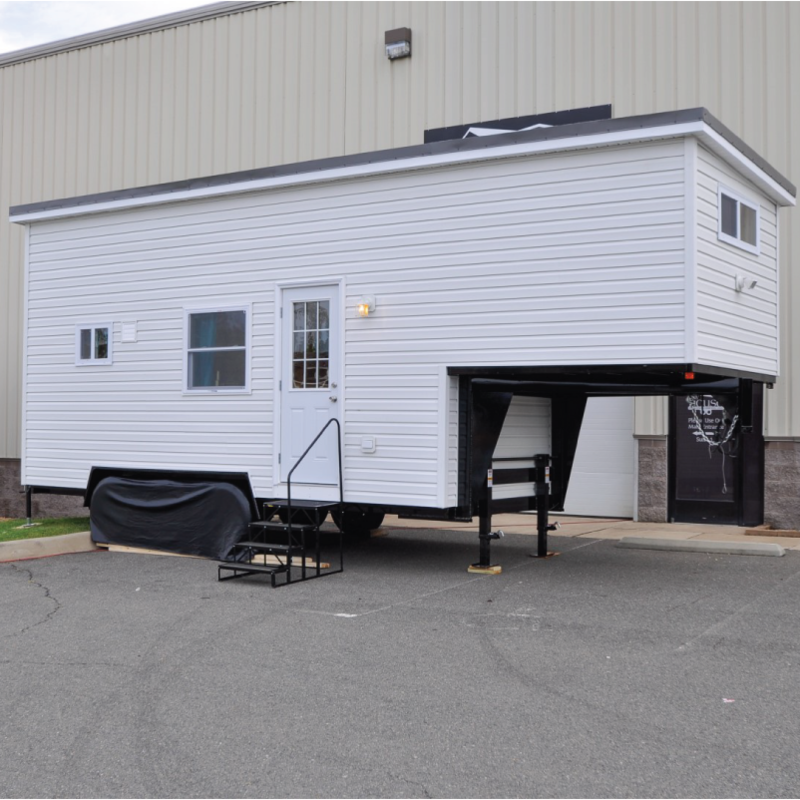 We are extremely pleased with our unit and look forward to many happy memories we will have with family and friends in it. 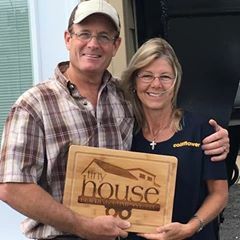 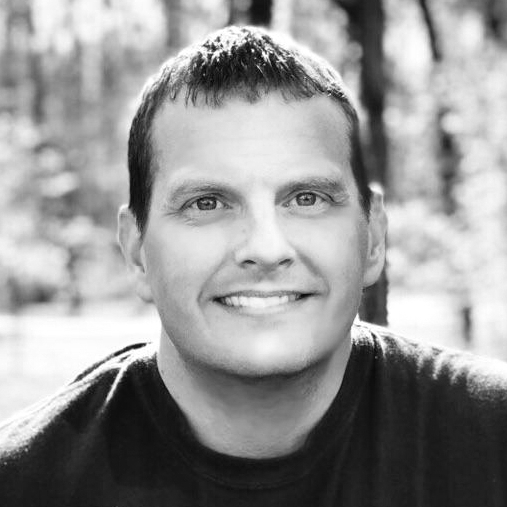 Thank you THBC !" 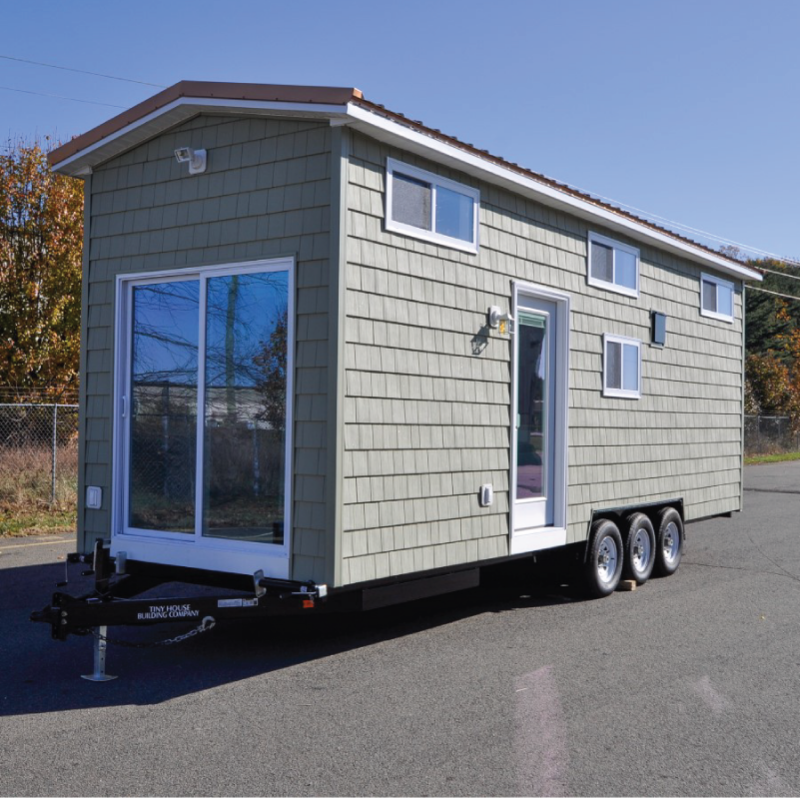 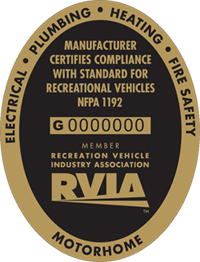 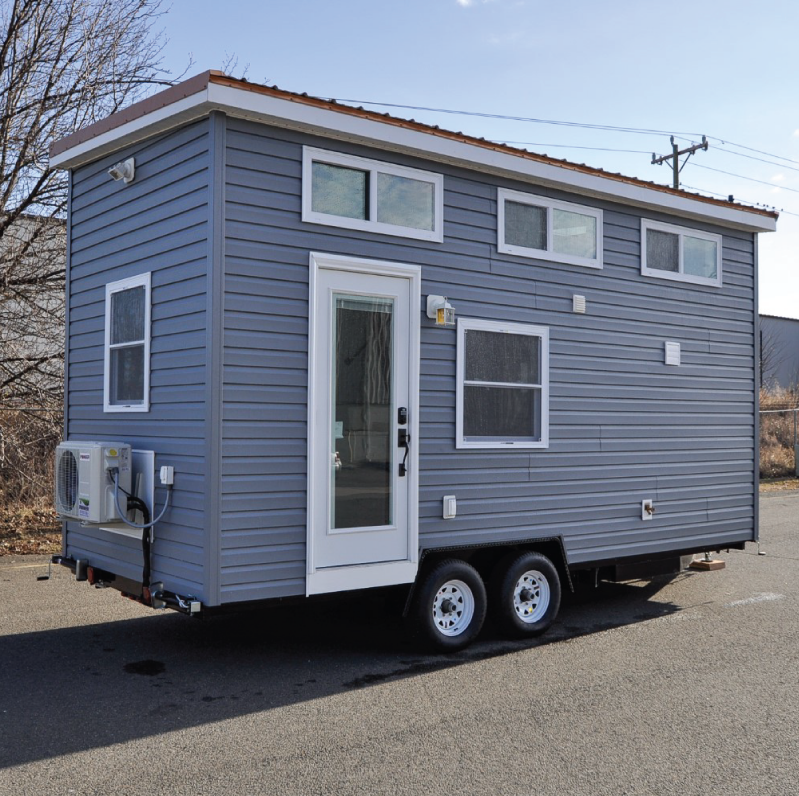 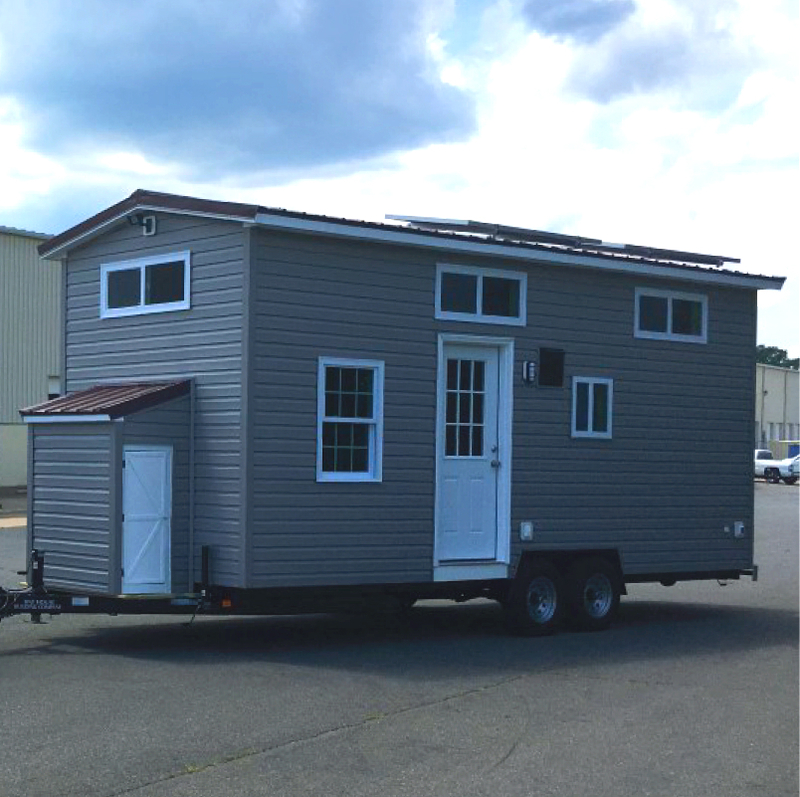 RVIA Certification is available on all models built by Tiny House Building Company, LLC.